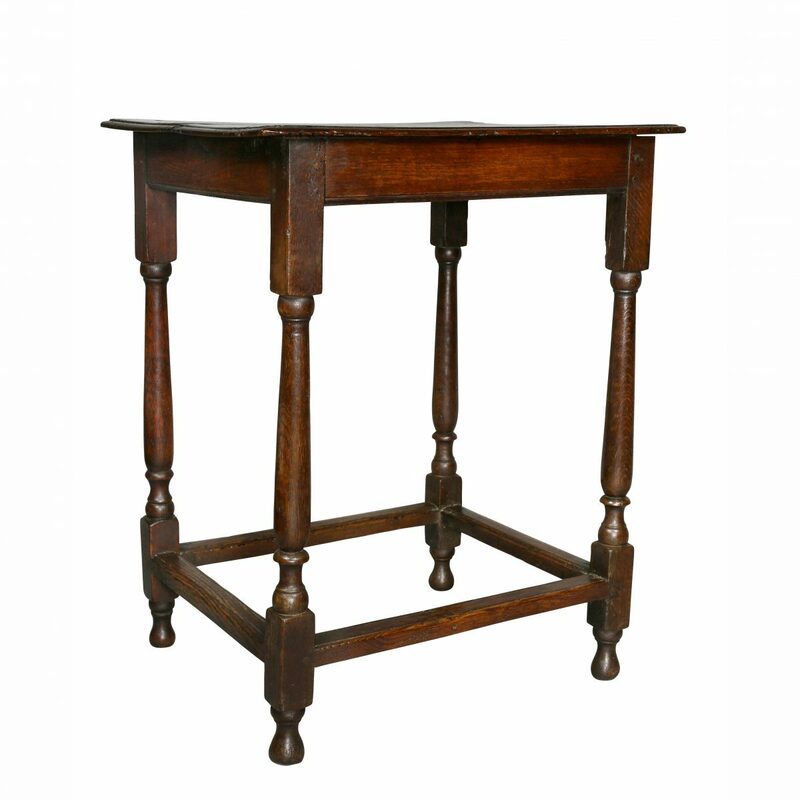 Rectangular top with a rosewood cross band, with two pedestals each with four saber legs ending on casters, with two leaves. In good condition. Each leave 22.5 . Newly French polished.